Apple also announced a Find My Friends feature that lets iPhone users track their friends on a map, similar to Google Latitude. In the US, the new phone will be available on AT&T, Verizon, and Sprint for $199 (16GB), $299 (32GB), and $399 (64GB) on a 2-year contract. Meanwhile the iPhone 4 (16GB) will drop to $99 and the iPhone 3GS will be free, both on 2-year contracts. 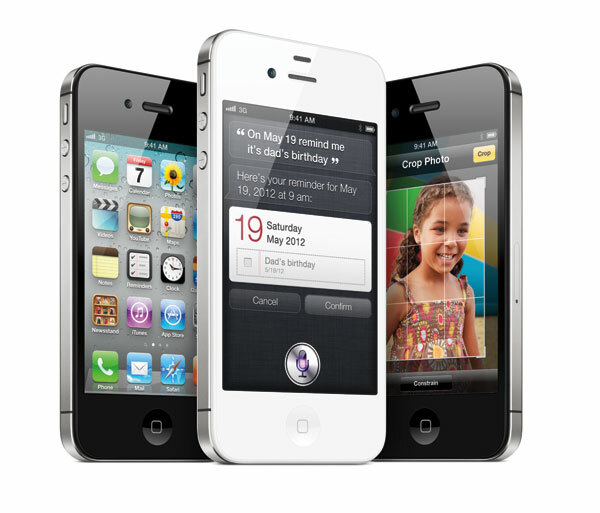 Presales of the iPhone 4S begin Friday, and the phone should hit stores by October 14.